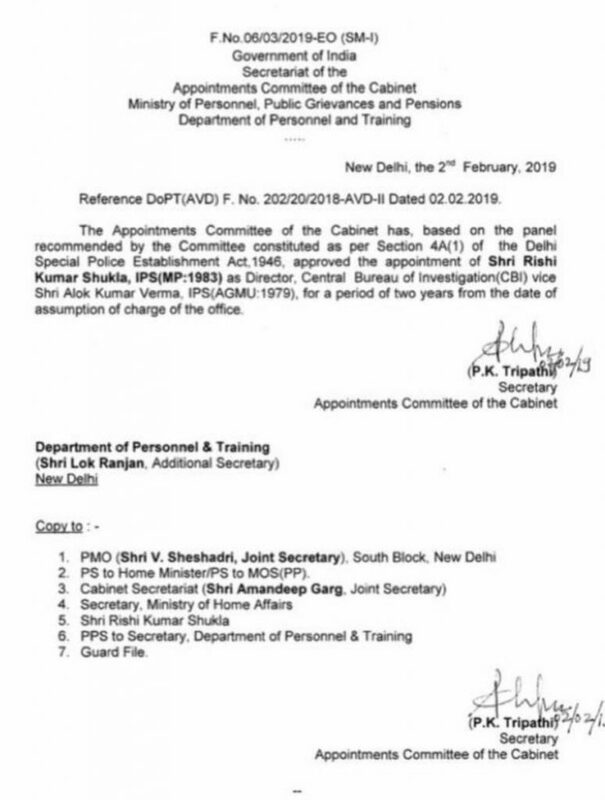 The selection committee mandated for appointing the CBI director finally agreed on the candidature of former Madhya Pradesh Director General of Police, Rishi Kumar Shukla, a 1983 batch IPS officer, as the next chief of the premier investigation agency. Shukla’s appointment was cleared after the selection committee comprising Prime M Narendra Modi, Chief Justice of India Ranjan Gogoi and Congress leader in Lok Sabha Mallikarjun Kharge picked him for the role following three rounds of discussions over the past fortnight. 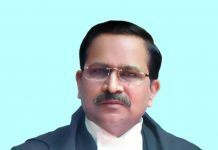 Shukla takes over from Alok Verma whose sacking on January 10, within 48 hours of his conditional reinstatement by the Supreme Court, continues to be a raging political controversy. During the three earlier meetings of the selection committee, names of as many as 82 IPS officers from the 1982 to 1985 batches were discussed. 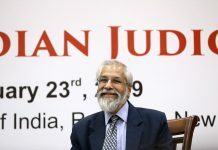 As head of the CBI, Shukla will have the unenviable task of restoring the agency’s reputation that seems to have hit it’s nadir in recent months, particularly in the aftermath of the Centre and CVC’s much criticised October 23 midnight order that had sent Verma on leave, divesting him of his responsibilities. 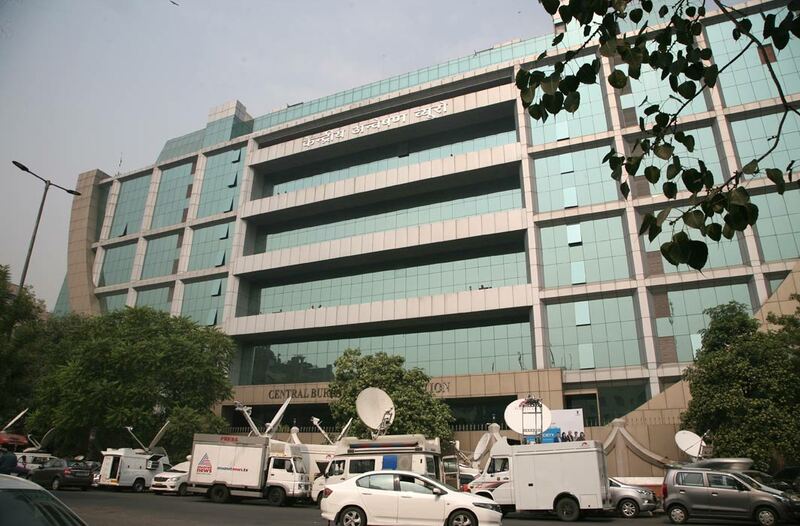 Shukla will serve a fixed two year tenure mandated for the CBI director as per the DSPE Act and in accordance with the Supreme Court’s Vineet Narain judgment.